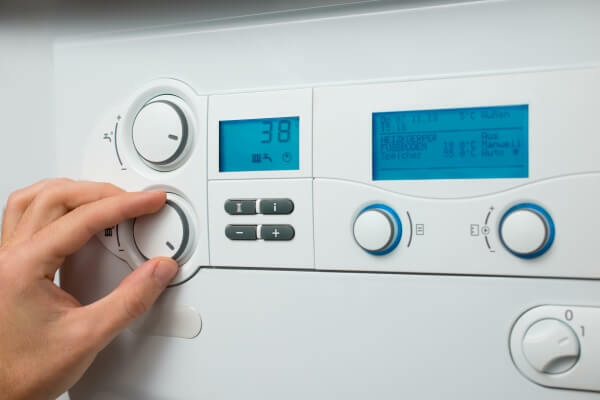 Specialising in boiler installations in Leatherhead, Ashtead, Bookham, Fetcham, Dorking, Cobham, Kingswood, Guildford and Surrey we can provide gas checks and repair or installations of your central heating sytems without a problem. 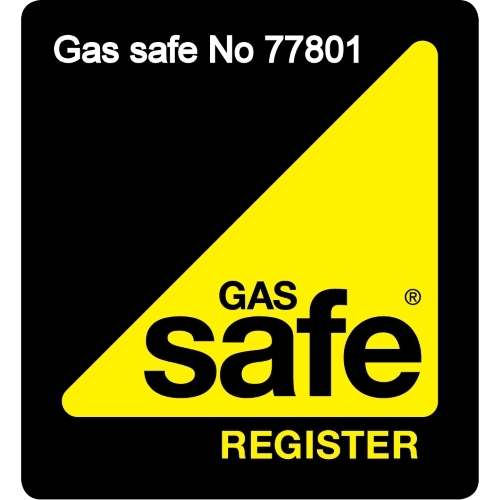 Our dedicated Gas Safe Registered Gas Installers No: 77801 repair and install heating systems, boilers, heating controls and also power flush your blocked heating systems. So, if you reside in the Leatherhead, Fetcham, Bookham, Ashtead, Dorking, Cobham, Guildford or Kingswood area and require a professional plumbing and central heating engineer, you will find none more capable than Panacea Plumbing and Heating. 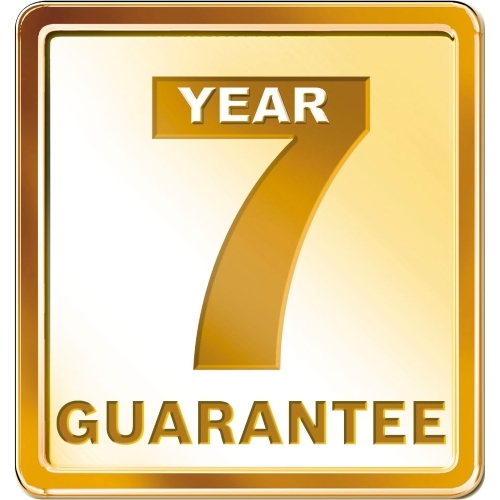 With this in mind, if you require any advice or a free, no-obligation quote on how we can help you, contact us today! You can also find us on www.checkatrade.com and see what other customers have to say about us.